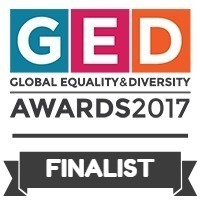 The Noon Centre for Equality and Diversity in Business at the University of East London has announced the nominees for the 4th Annual Global Equality & Diversity (GED) Awards, the prestigious yearly celebration that recognises outstanding individuals and organisations developing and adopting new approaches to equality and diversity in business. This year’s ceremony will celebrate excellence in equality and diversity Research, Transparency and Impact. 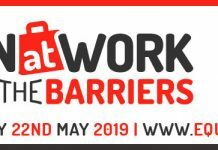 There is also a UEL Chancellor’s Award and a special Lord Noon Award (sponsored by Holman Fenwick Willan) for outstanding individual achievement in advancing equality and diversity. 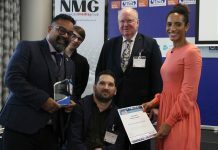 “As businesses and organisations increasingly operate in the world of big data and transparency, this year’s entries demonstrate tremendous effort and insight into the new generation of equality, diversity and inclusion activity. 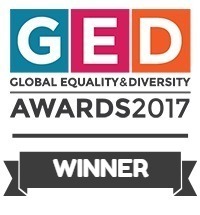 Award winners will be announced at the GED Conference in the presence of The Rt Hon Maria Miller MP, Chair, Women and Equalities Select Committee and other expert speakers and delegates. 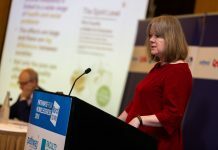 The awards ceremony will take place on Thursday 30th November 2017 at the Crowne Plaza London Docklands; both the conference and award ceremony will be filmed and streamed live online and will be made available to watch on demand. Lookism; is a candidates appearance a precursor for role suitability? 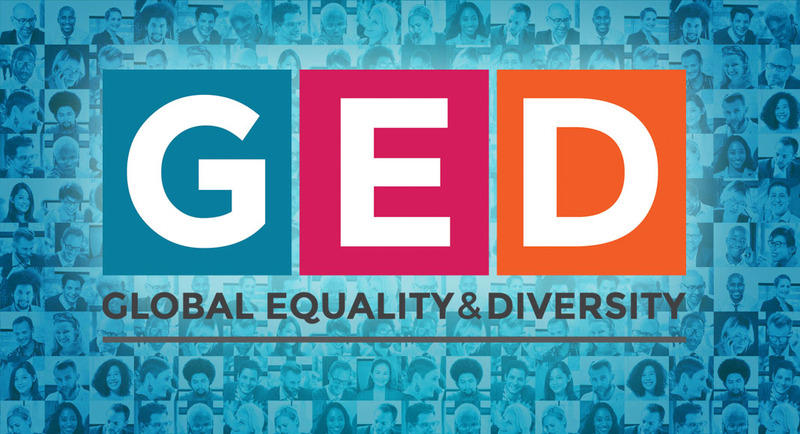 Find out more about the Global Equality and Diversity Awards here.